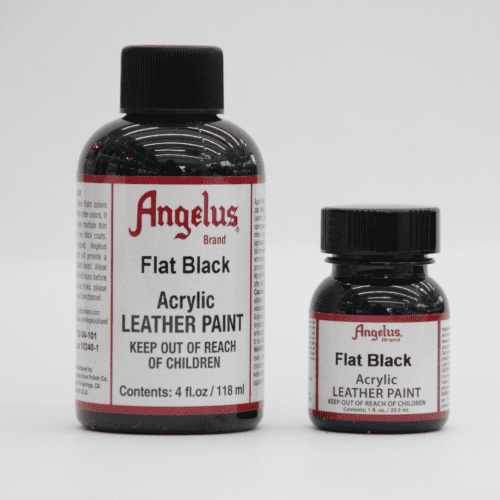 Angelus Flat Black Paint dries with almost no shine. Great for applications where a low gloss look is desired. 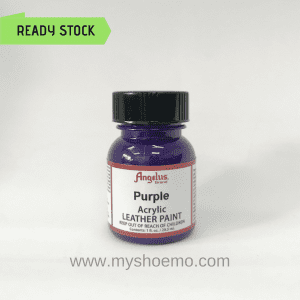 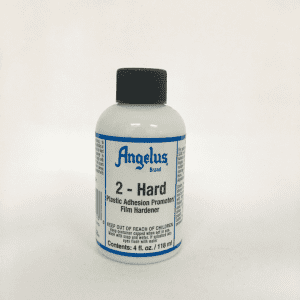 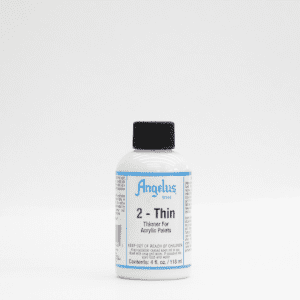 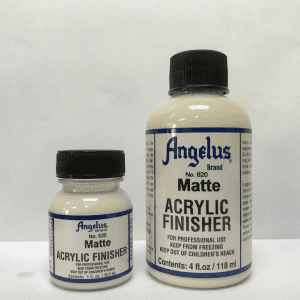 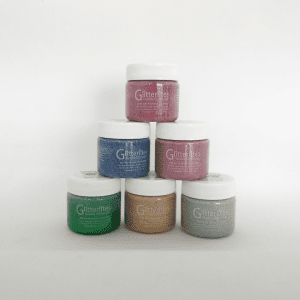 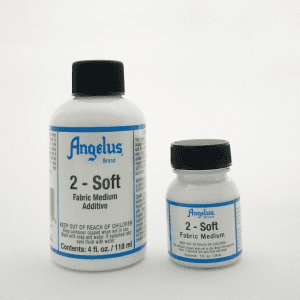 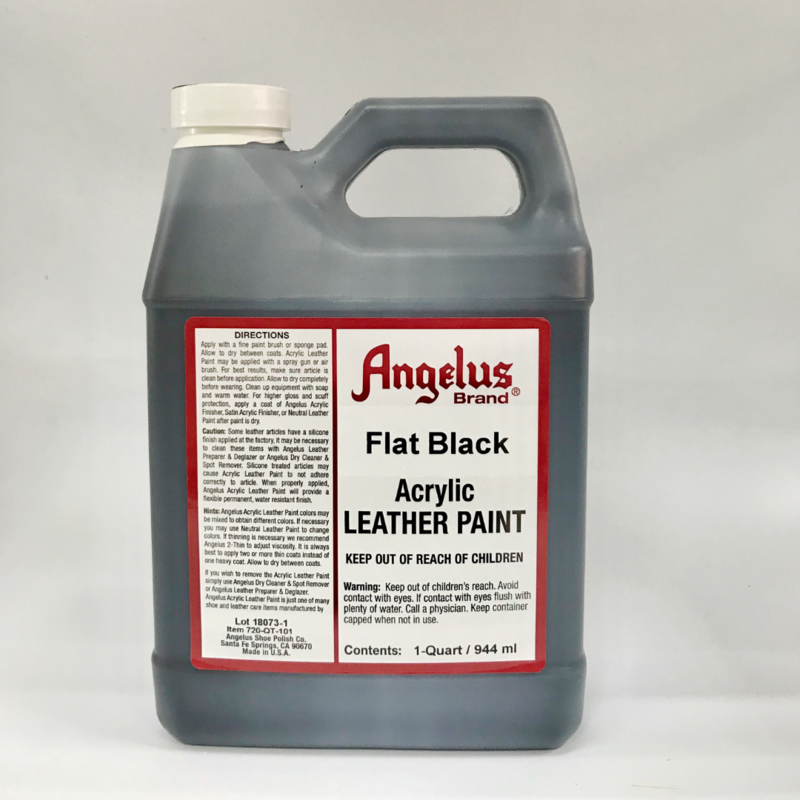 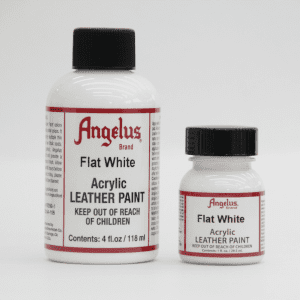 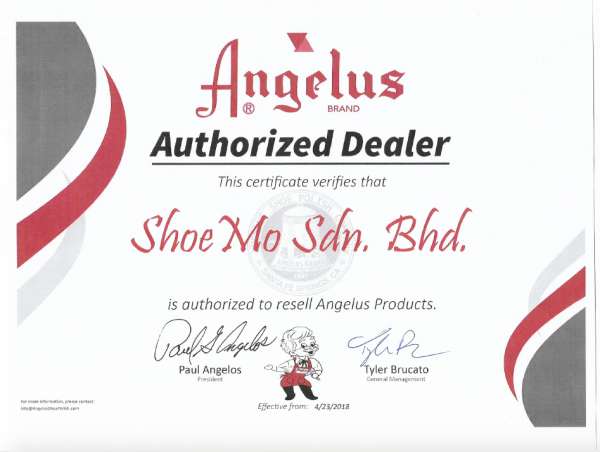 Angelus premium acrylic leather paint will not crack or peel when prepped and applied properly. 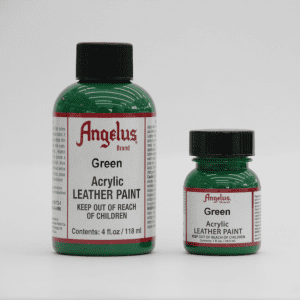 And it’s water-based for easy clean-up and mixable for countless custom colors!